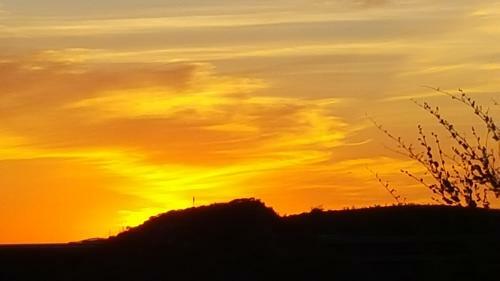 The Irvine Ranch Natural Landmarks draw a wide variety of visitors to the city, eager to see the natural beauty that can be found in Orange County. To that end, here are the seven wonders, one of which is found in Irvine, as highlighted by the Irvine Ranch Conservancy. 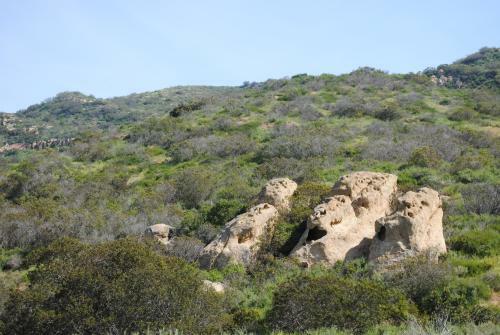 Found in OC Parks’ Limestone Canyon Nature Preserve, the Sinks is a formation often referred to as a “mini-Grand Canyon.” Visitors can enjoy a nine-mile hike through woodlands and the Limestone Canyon, all topped off with amazing views. Loma Ridge can also be found in OC Parks’ Limestone Canyon Nature Preserve, offering views of both Irvine and Cleveland National Forest. This is the perfect spot to visit no matter the time of day for truly stunning views. 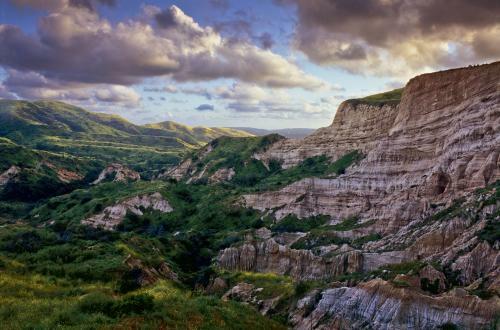 Head to Black Star Canyon Wilderness Park to check out the Red Rocks, which formed around 20-40 million years ago. Created when the climate was changing during the Cenozoic Era, oxidation gives it that red hue it’s known for. This spot is the perfect place for a photo opportunity. 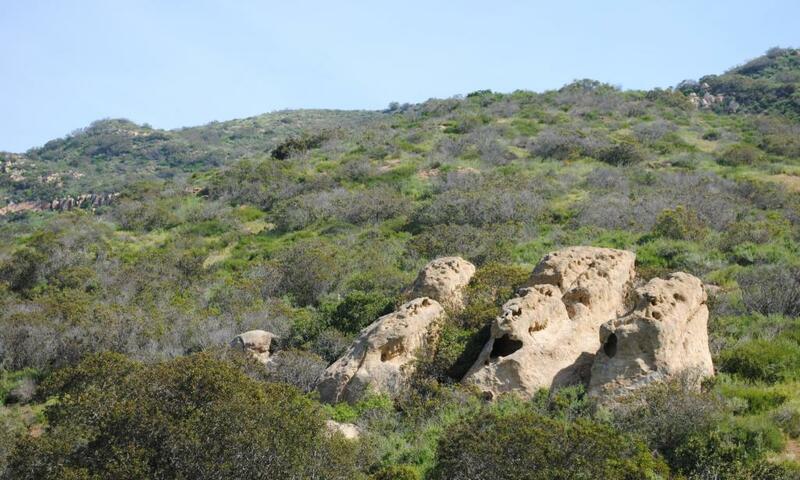 Shady Canyon plays host to this rock formation. Sitting in the heart of the canyon, these three almost identical rocks can be found at Shady Oaks, Butterfly Valley and Monkey Flower Mesa trails. These unique rocks offer a view like no other in SoCal. 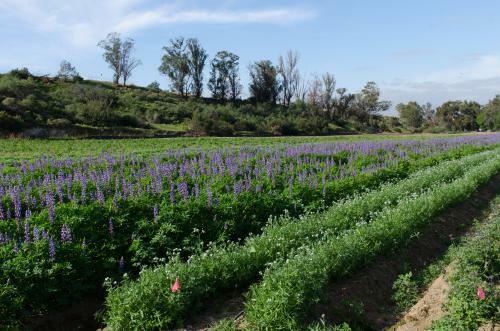 This farm encompasses 14 acres of land in Irvine and is home to plenty of native species, from trees to wildflowers to shrubs. Interested in contributing to the beauty of Irvine? You can also volunteer at the farm, harvesting seeds and planting various species. 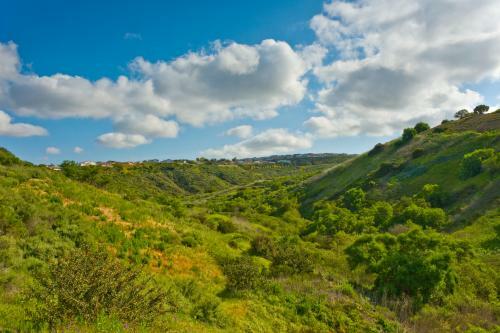 For one of the best views of the Pacific Ocean in Newport Beach, Buck Gully Reserve is the natural choice. From dawn to dusk, you can check out the area’s plant life. A docent-led tour can also give you a more in-depth look into the reserve. This spot offers a multitude of trails and one of the best spots for bird-watching in the city. Also check out all of the native species, from mammals to fish to plants, that Back Bay has to offer. 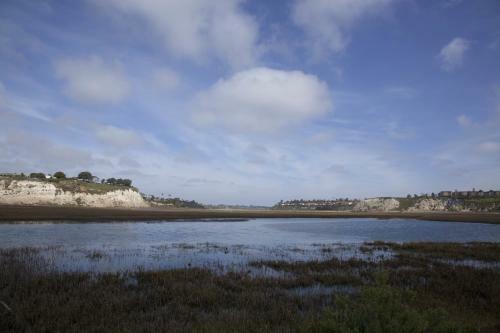 For a slice of solitude and natural beauty in the city, Upper Newport Bay can’t be beat.